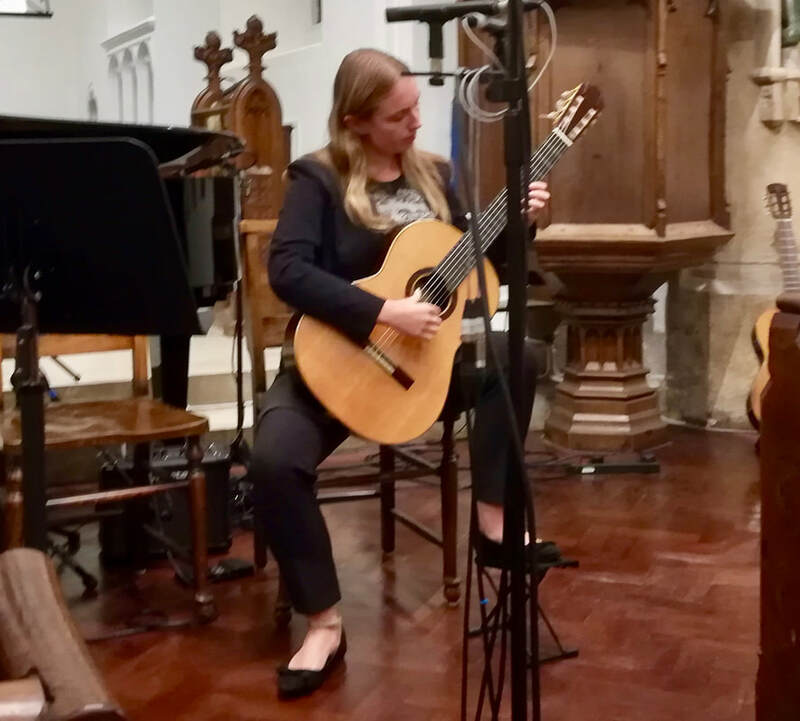 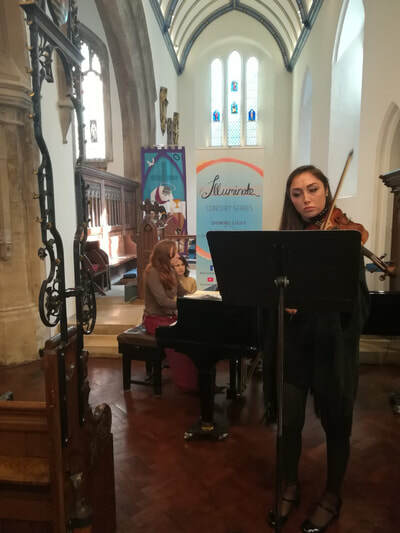 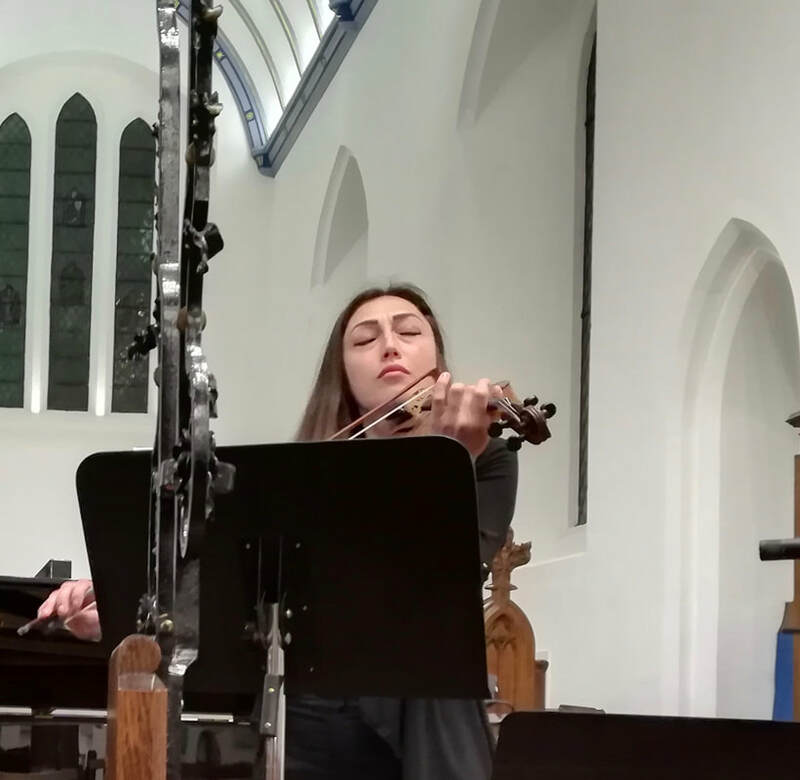 The 2018 Illuminate concert series activities was supported by the Ambache Charitable Trust, Hinrichsen Foundation, RVW Trust and Gemma Classical Music Trust. Illuminate is grateful for this support in making its inaugural series possible! More Illuminate Women's Music videos to come! ​Including: Four Welsh Impressions for solo piano by Morfydd Owen and Romance for violin and piano by Amy Beach and highlights of Romanian dances by Hilda Jerea.